Personal information is information or opinion from which an individual’s identity may be ascertained. The nature of personal information collected by Tarra Valley Caravan Park generally comprises an individual’s name and contact details (including address, phone, fax and e-mail). Tarra Valley Caravan Park does not collect personal information unless it is necessary for Tarra Valley Caravan Park to perform one or more of its functions and activities. Tarra Valley Caravan Park will destroy personal information when it is no longer required for such functions and activities. Tarra Valley Caravan Park will generally collect personal information from you directly. 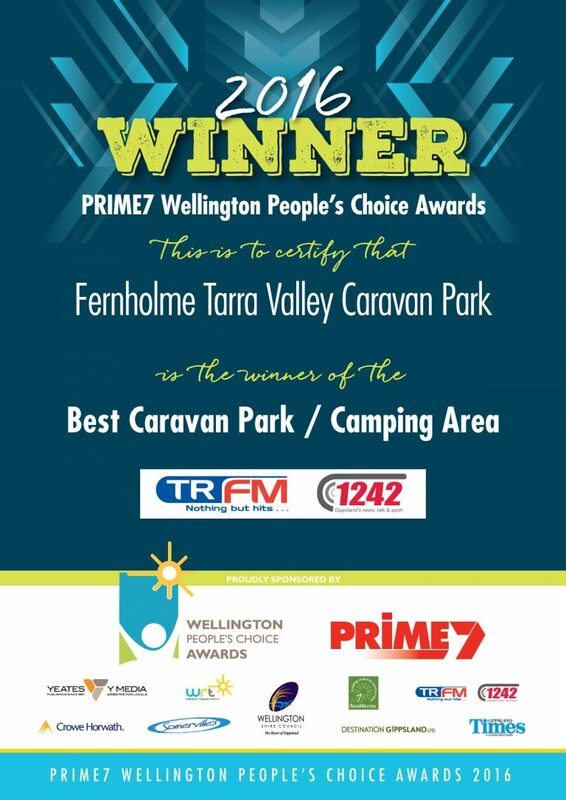 Tarra Valley Caravan Park will use and disclose your personal information for the purpose for which the personal information was initially collected. Tarra Valley Caravan Park may also use that personal information for a purpose related to the initial purpose of collection if that other purpose would be within your reasonable expectations. Related purposes might include internal auditing and administration, adding your name to a contact list, guest list or invitation list or helping us to identify production and broadcast activities which may be of benefit or interest to you. Generally, Tarra Valley Caravan Park will retain your personal information within Australia and not use or disclose it overseas. However, on some occasions the information may need to be transferred overseas in order to perform one of the Tarra Valley Caravan Park’s functions or activities. In these circumstances, Tarra Valley Caravan Park will either obtain your express or implied consent or will use its best endeavors to ensure that your personal information will receive protection similar to that which it would have if the information were in Australia. 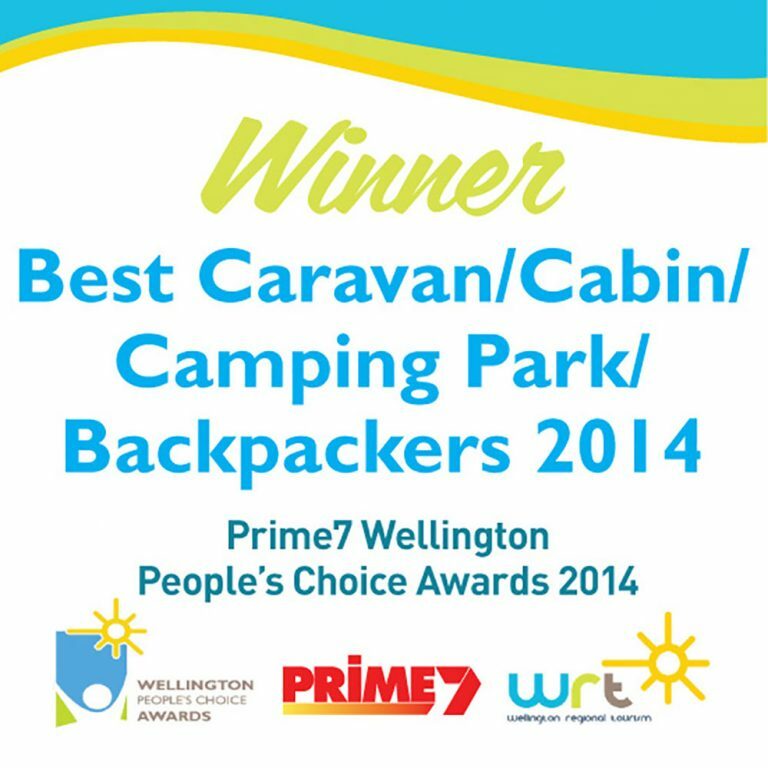 From time to time Tarra Valley Caravan Park may send you information regarding functions or activities. If you do not wish to receive direct marketing information, please let Tarra Valley Caravan Park know. Tarra Valley Caravan Park will take immediate steps to ensure that you do not receive any direct marketing information in future. Tarra Valley Caravan Park may change this Policy from time to time for any reason and will update the Policy accordingly.